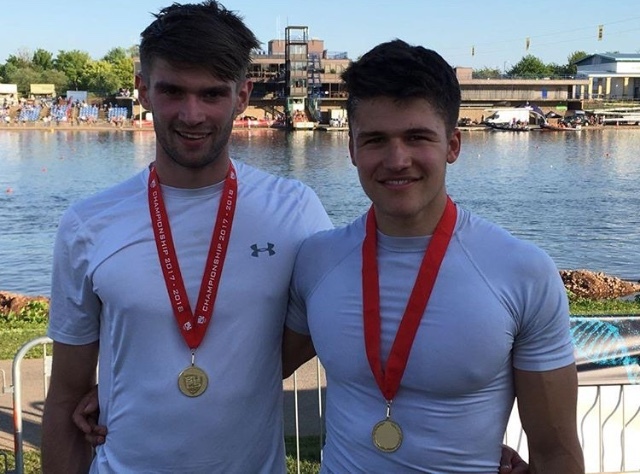 SUPPORT US ON OUR JOURNEY TO REPRESENT THE UNIVERSITY OF READING AT THE EUROPEAN UNIVERSITY GAMES! Hello, and welcome to our page. 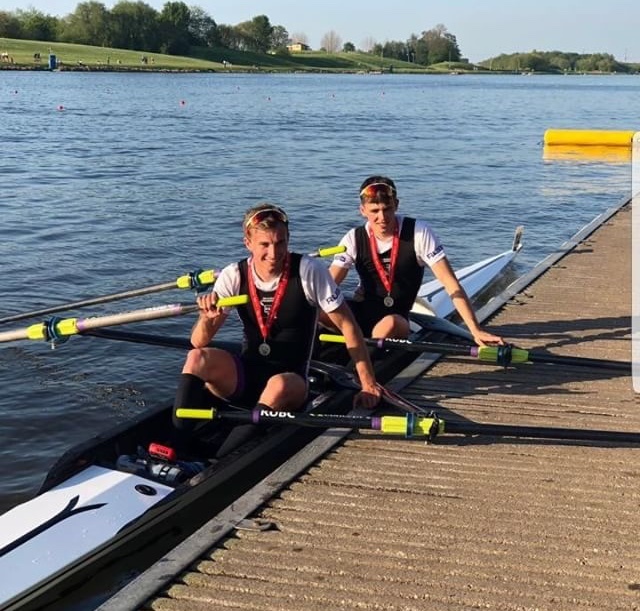 We are 12 rowers from the University of Reading who need your help to get us to Coimbra, Portugal to compete at the European University Games. Here you can see the crews which qualified the boats at the British University Championships to compete in Portugal. help us successfully paint Portugal purple! We need as many people as possible to help us on our way. You can show your support by donating to our project and sharing our project with anyone who might want to support us.The more people that hear about our project, the better our chances of being able to Portugal to compete in the European University Games! Please share on Twitter, Facebook, LinkedIn, Instagram, by email, telephone, in a chat over the fence, or your blog with anyone who you think might like to support us! You can keep updated on our fundraising, our progress and our journey to Portugal mainly on Instagram, @ruboatclub, and Twitter, @RUboatclub. If you would prefer to sponsor the team through an alternative method to PayPal, please visit the Reading University Boat Club giving page. 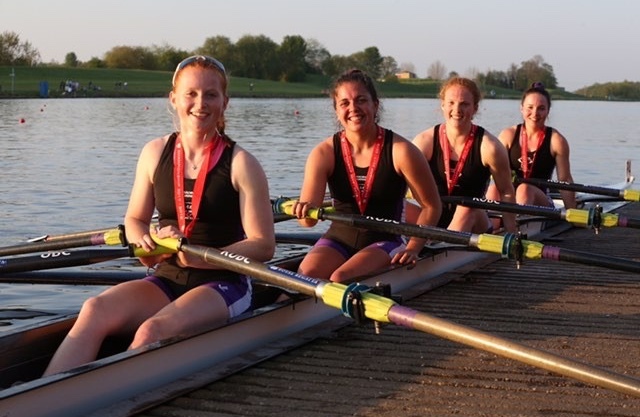 Become a part of the team with your own RUBC water bottle! Become part of the team with an RUBC Mizuno supporters polo! 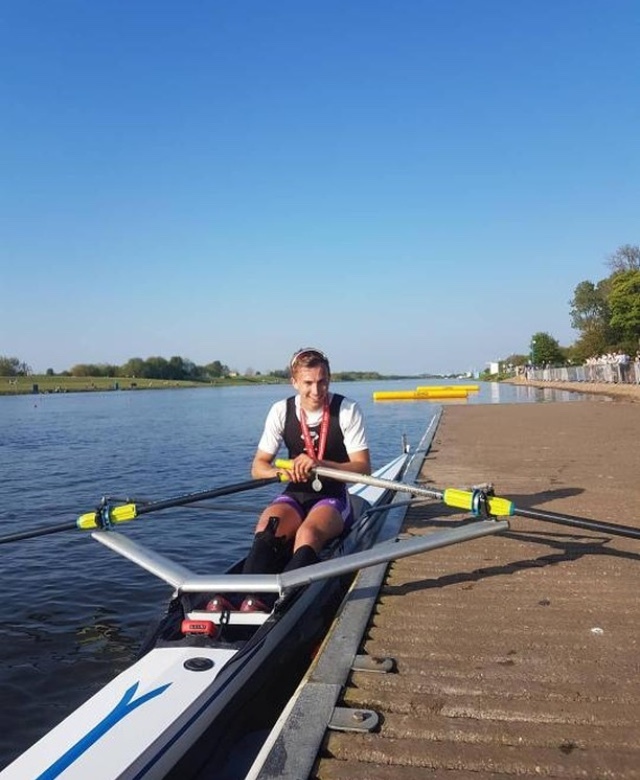 See how much RUBC can help your rowing with a 1-hour coaching session from one of our two ex-Olympian rowers: Chris Bartley or Charlotte Booth.